The Korea Tourism Organization (KTO) is participating in the Danish Travel Show for the first time this year. Held at the MCH Messecenter in Herning from the 22nd to 24th of February, the show is Scandinavia’s largest consumer holiday fair and in 2018 welcomed over 60,000 visitors. 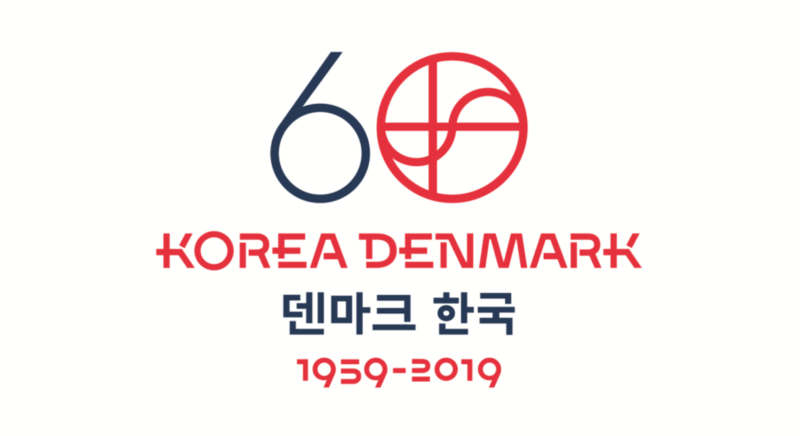 2019 is the 60th anniversary of the establishment of diplomatic ties between South Korea and Denmark; this milestone is being marked through a Year of Cultural Exchange, which was designated during Korean President Moon’s official visit to Denmark in October 2018. The Year of Cultural Exchange began with a performance by the Korean Symphony Orchestra in Copenhagen in January, and a variety of events have been planned for the rest of 2019, including dance and cultural performances, a kimchi festival, film screenings, and more. The London office of KTO, which is also responsible for the Scandinavian markets, is placing particular focus on Denmark this year to coincide with the anniversary. Following a strong presence at the Danish Travel Show, the Visit Korea promotion in Denmark will continue marketing campaigns, familiarisation trips, and more. Representatives from two travel agencies – US Travel and Holiday Planners – will join KTO at their stand at the travel show to provide visitors with more detailed travel advice and information. In addition to learning about travel to Korea, visitors to the stand will also be able to collect souvenirs and enjoy on-stand activities. On Saturday 23rd, KTO will also deliver a ‘Welcome to Korea’ presentation for those who would like to learn more about the destination. KTO can be found at stand G5666. The ‘Welcome to Korea’ presentation will be held at 14:30 on Saturday 23rd February in room G2. More details can be found here.